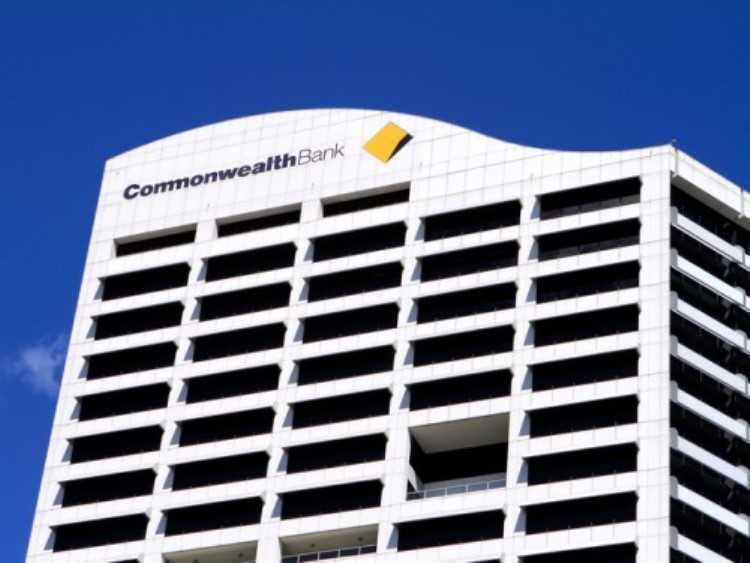 On Friday, Commonwealth Bank of Australia (CBA) announced it was cutting fixed interest rates on home loans to property investors as competition for landlord borrowers gathers steam. The rate changes suggest banks may be increasingly targeting housing investors for loan growth after regulators forced major curbs on this segment of the market last year. CBA will cut fixed interest rates for property investors across one-, two-, three-, and four-year terms. The cuts, which range from 0.05 percentage points to 0.5 percentage points, apply to both interest-only investor loans and principal-and-interest investor loans. CBA is also cutting some of its fixed rates for owner-occupiers, including a reduction on owner-occupied principal-and-interest fixed-rate loans by 0.1% over terms of one to two years, landing at 3.89% for borrowers on package deals. Key rival Westpac also unveiled a suite of fixed-rate changes on Friday, including some cuts to fixed-rate interest-only mortgages, another area where banks have been forced to apply the brakes. The Sydney-based bank also hiked rates across various fixed terms for owner-occupiers. Westpac will increase fixed-rate owner-occupied home-loan interest rates by 0.1 percentage points for loans of one-, two-, four-, and five-year terms. Across three-year terms, the bank will leave rates unchanged at 4.19%. Both banks’ rate changes will only impact customers who are taking out new fixed-rate loans, leaving existing mortgages untouched. CBA’s aggressive pursuit of property investors comes after it said in its most recent half-year results that its loan book was growing more slowly than allowed by the regulators. Credit growth has slowed across the board and house prices in Sydney and Melbourne have begun to soften. Also read: Are Sydney’s softening prices temporary? Due to these developments, the Australian Prudential Regulation Authority (APRA) said it may remove credit restrictions that have capped housing investor loan growth at 10% annually.